SFI Marketing Articles – Instant Promotional Content For Your SFI Business! This is the THIRD EDITION of my SFI promotional PLR article pack. It was updated in March 2018 to reflect all the recent developments in SFI such as The Zing Network, Rewardical, Opti-Build and more. The SFI Promotional Article Pack now includes SIX Professionally Written SFI Marketing Articles To Promote Your SFI Business. 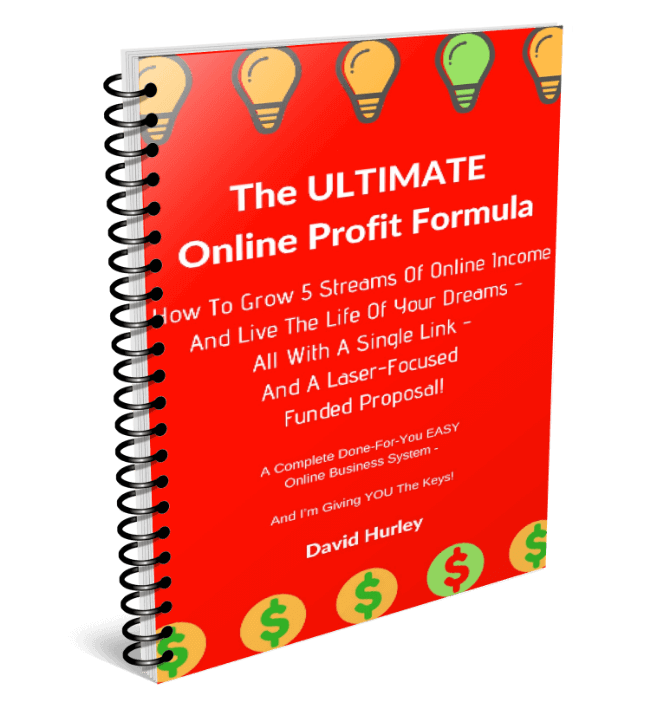 Every article was written by long-term SFI Team Leader David Hurley (owner of Top5Programs.com). Stop Sweating & Struggling To Write About SFI! Do you struggle to explain the benefits of the SFI business opportunity? Don’t you wish you could create good quality content for your blog? NOW My Done For You SFI Marketing Articles Let You Sit Back And Relax! Note: I revised and updated all five original articles in December 2017 (2nd edition) and included new material about the Rewardical program. Then I added a NEW article, bringing the total up to SIX articles. 🙂 Then in March 2018 I replaced an article about the old ECA program with a NEW ARTICLE about OPTI-BUILD. So this SFI PLR Article Pack now includes SIX content-rich SFI marketing articles, over 3,500 words (an average of 580 words per article). 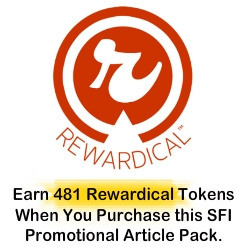 Every article lays out the benefits of SFI, Tripleclicks, and the NEW Rewardical digital rewards program. No cheap PLR rubbish here! With these articles you will be able to BRAND YOURSELF as an SFI EXPERT and offer leadership to your prospective SFI recruits. You are free to MODIFY the articles as you please to make them unique for your purposes. You can rewrite them, add your own personal touch, and publish them as your own, in your own name, on your blog or newsletter. And you can even take the text and use it as a basis for an audio or video script, modifying it as much or as little as you like. Post your video on YouTube, or give it away or even sell it for a profit, again and again. [NO!] Resell the PLR package. [YES!] Modify the content of the articles as much as you like. [YES!] Publish the articles on your blog or website. [YES!] Publish the articles in your own name. [YES!] Add the articles to your autoresponder newsletter series. [YES!] Use the articles to train your downline. [YES!] Use the articles to recruit new affiliates to SFI/Tripleclicks. [YES!] Use the content to create ebooks and reports. [YES!] Use the content to create video and audio products. [NO!] Sell those ebooks, reports, video and audio products on Tripleclicks. [YES!] Sell or giveaway in ebook/video/audio format on other sites except Tripleclicks. FREE BONUS ARTICLE ALSO INCLUDED! 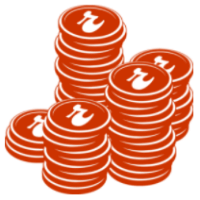 Then, in March 2018, I REVISED and ADDED to the BONUS ARTICLE to reflect the changes that have occurred with Tripleclicks and Rewardical.com. It s now a mega 821 words long. This article alone is worth the price of the whole package as it is designed to drive referrals and generate lucrative silver bullion sales and boost Pricebender auction activity. P. S. If you scrolled straight down here, this offer is for SFI affiliates who need a hand creating SFI marketing articles. My professionally written PLR pack includes SIX value-packed articles about the SFI affiliate program. You can edit and use the articles to promote your SFI Business any way you want for just $17.50 for the whole package.